No dessert can capture the zingy, fresh, tangy flavours of lemon like a perfectly set tart. The combination of crisp, buttery pastry and luscious lemony filling makes it one of those evergreen puddings that will never fall out of fashion. And our collection of lemon tart recipes shows just how easy it can be to make one at home. 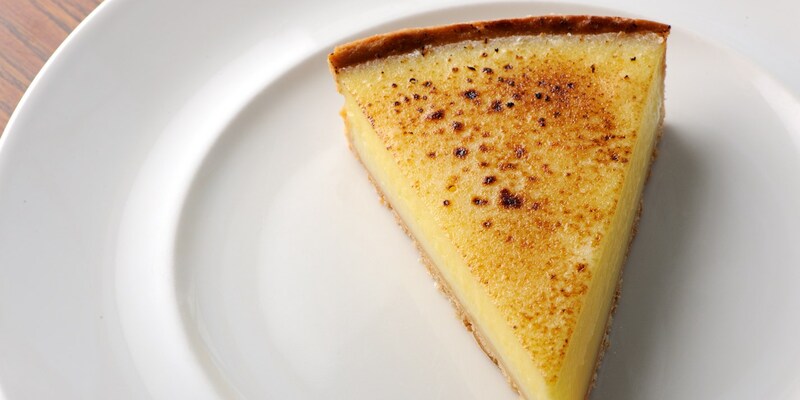 Dominic Chapman keeps things simple with his no-nonsense Lemon tart, which is the perfect example of the classic dish. Theo Randall takes some of the best lemons in the world to make his Amalfi lemon tart, lightly charred on top for a deeper, sweeter lemony flavour. Fancy something a little retro? You can’t go wrong with Sally Abé’s Ultimate lemon meringue pie, with plenty of billowing meringue spooned on top. And it’s clear lemon and passion fruit is a perfect match – Steven Doherty puts them together in his tart, adding a tropical twist to this classic dessert. When making a lemon tart be sure to take it out of the oven at the right moment – too soon and the curd will be too liquid; too late and it might split. You want it to have a slight wobble while it’s still warm.